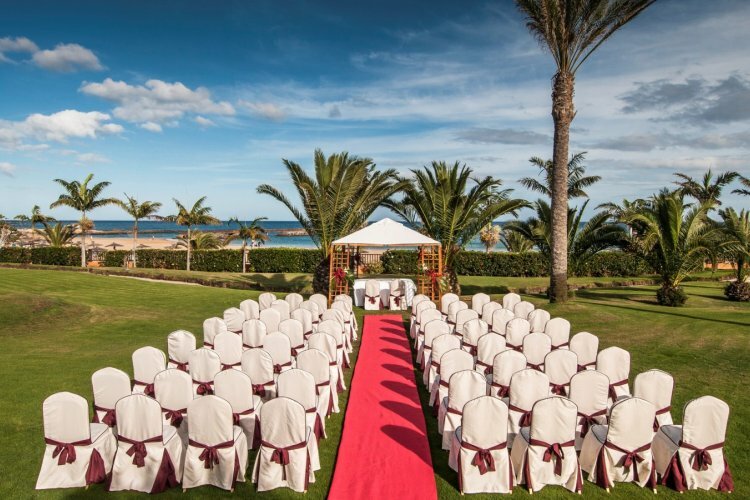 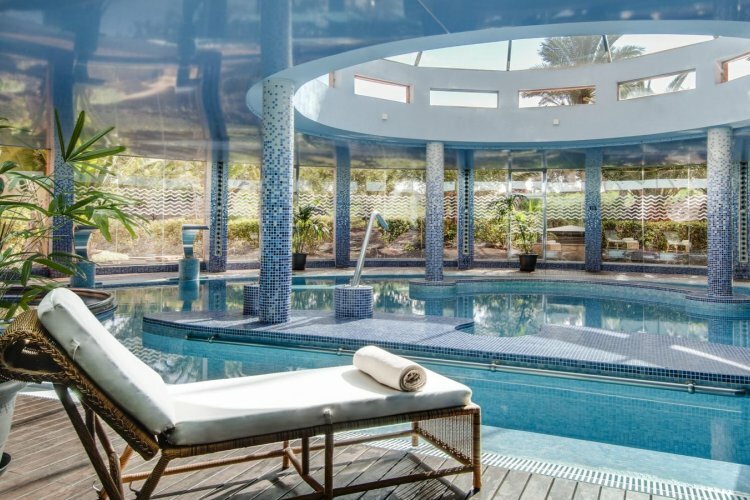 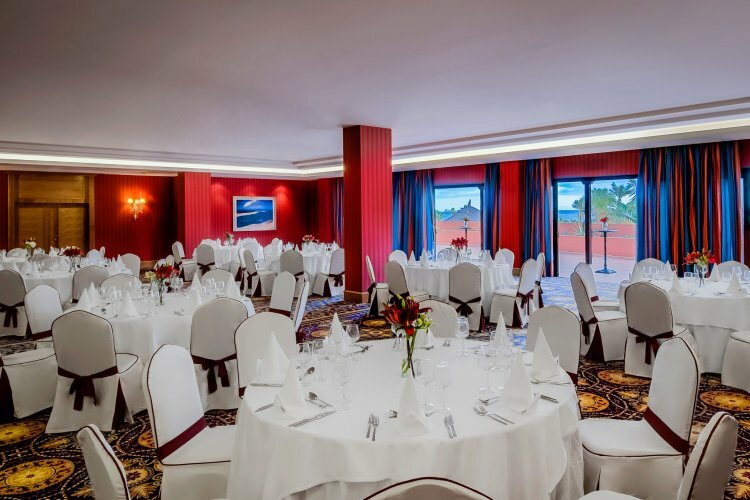 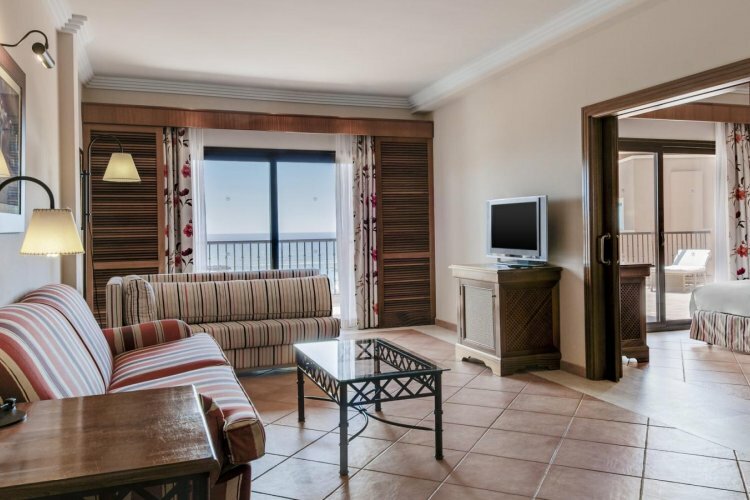 Perfectly located for guests are looking from golden sandy beaches, the Sheraton Fuerteventura Beach Golf and Spa is situated in Caleta de Fuste which is only 15 minutes from the airport. 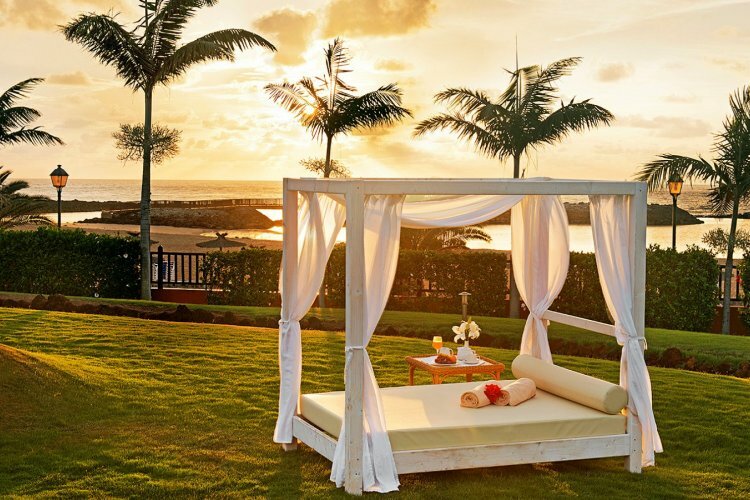 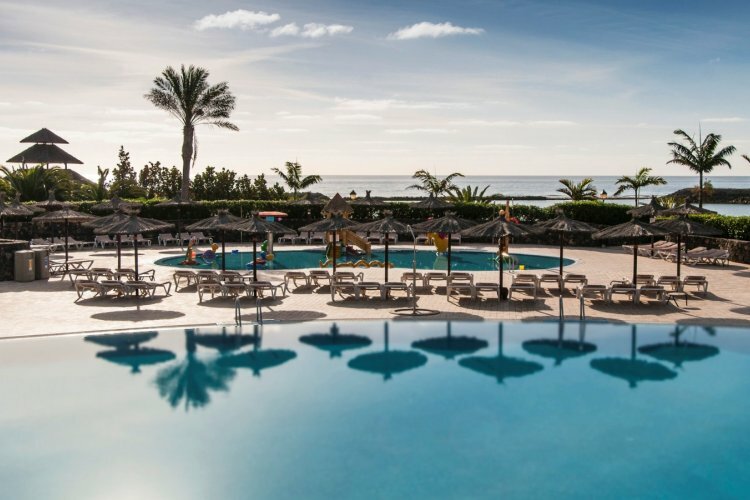 An ideal resort for families with young children looking for the ultimate relaxation under the sun. 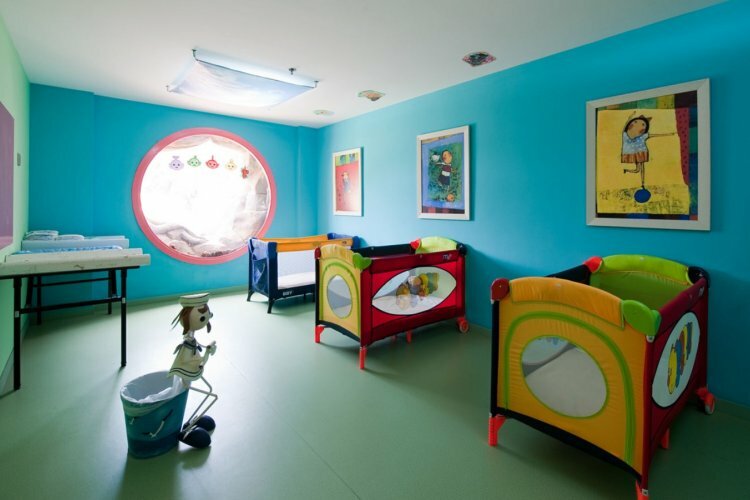 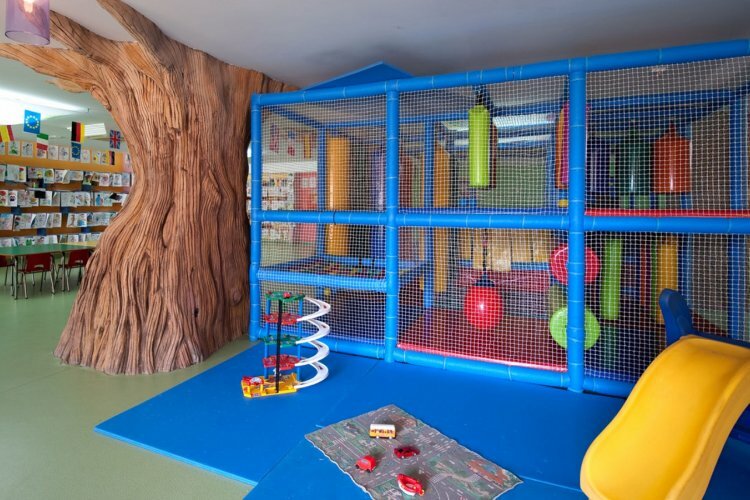 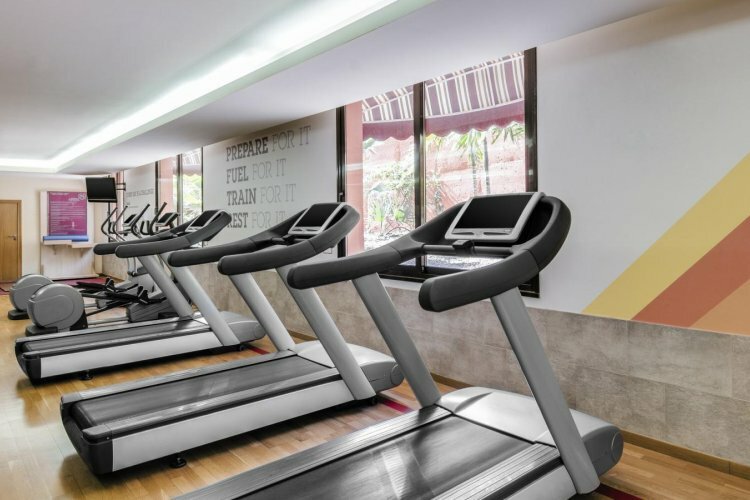 The resort offers excellent facilities for both adults and children with a fantastic kids' club with fantastic planned and supervised activities throughout the day. 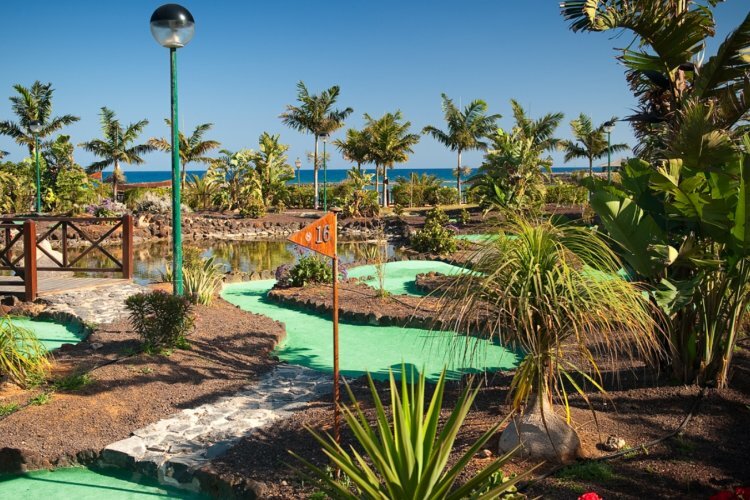 Adults will also have a host of activities offered to them, with water games in the pool or a few rounds of golf on the resorts 18-hole course. 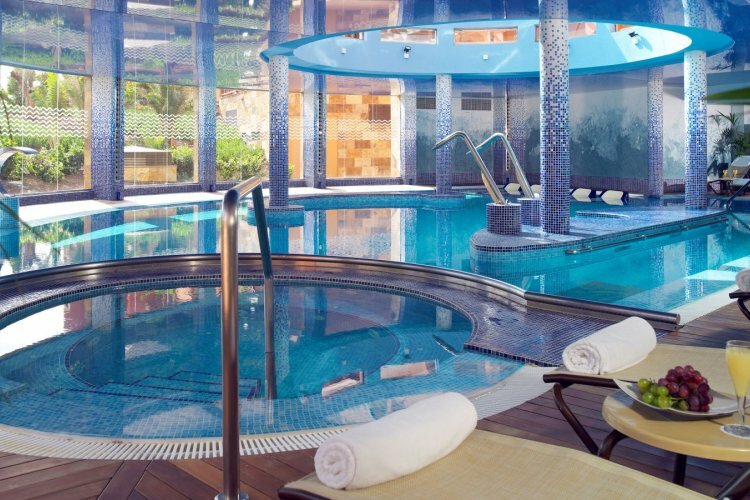 Guests can go pamper themselves in the Hesperides Thalasso Spa which is spread across 1000 metres. 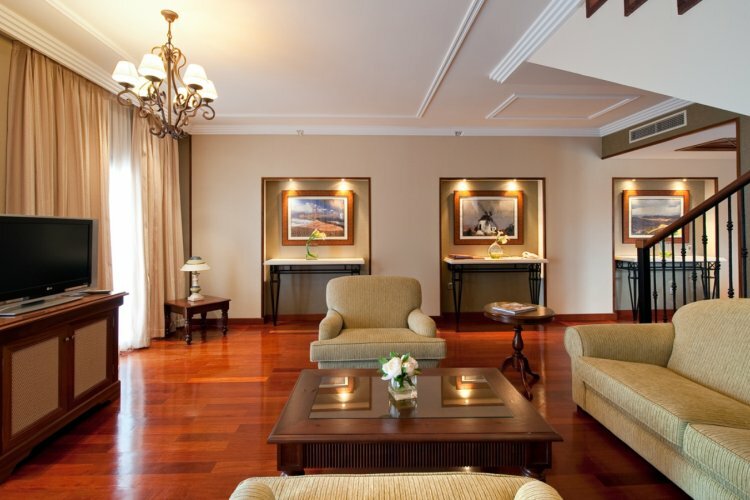 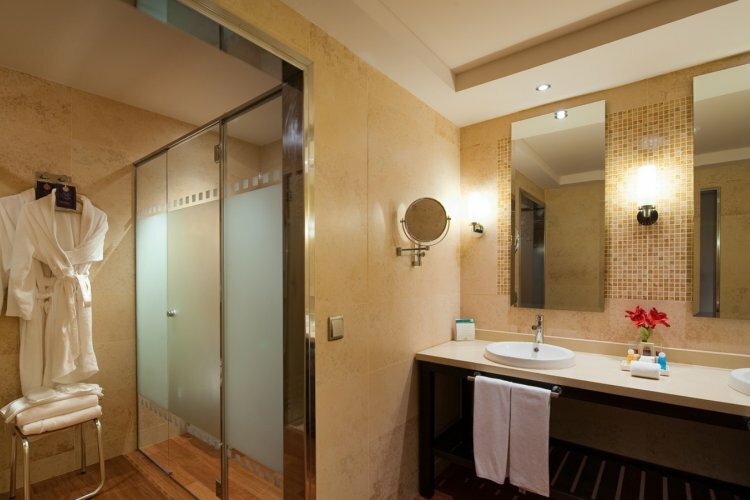 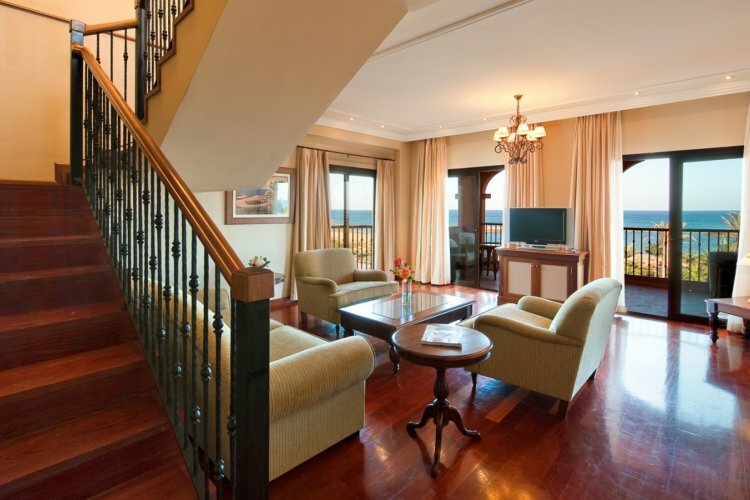 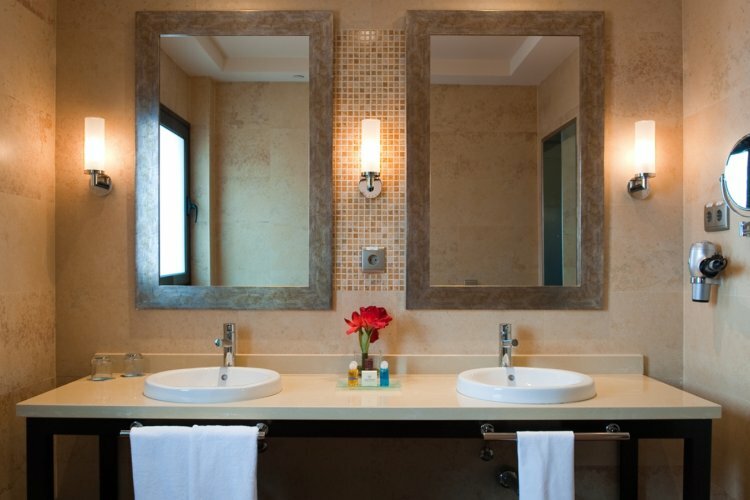 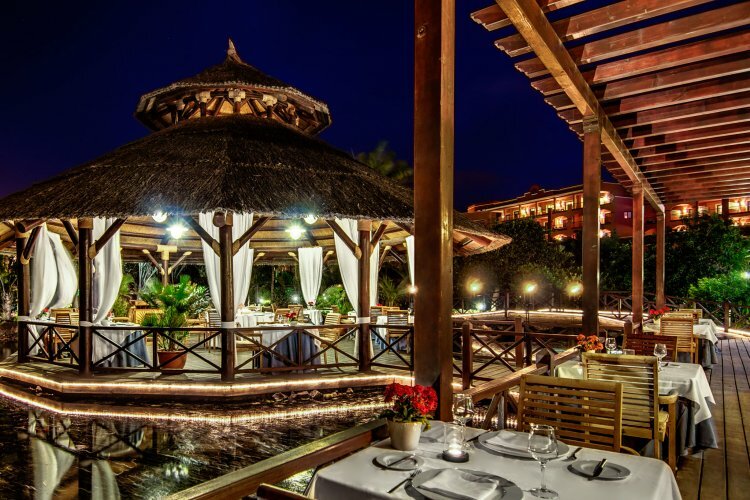 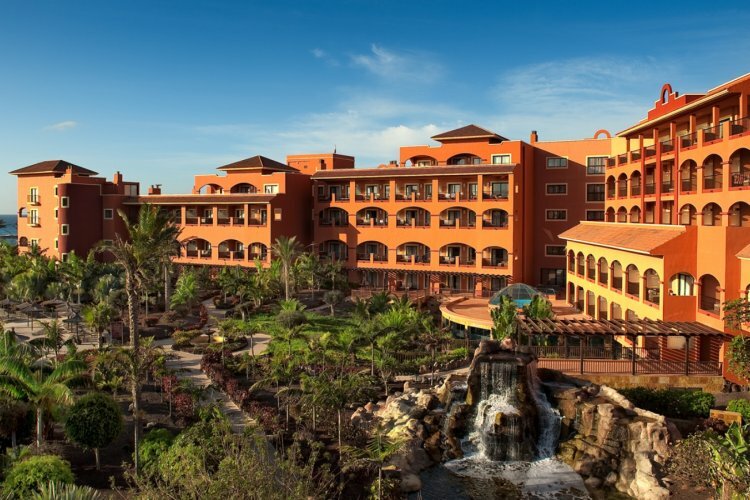 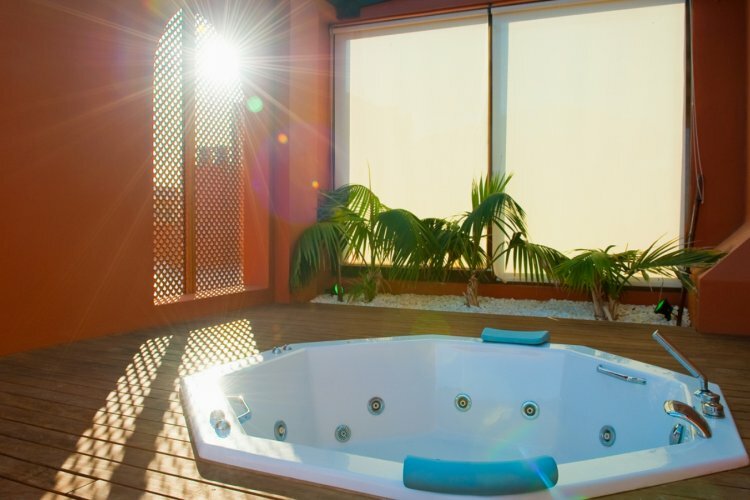 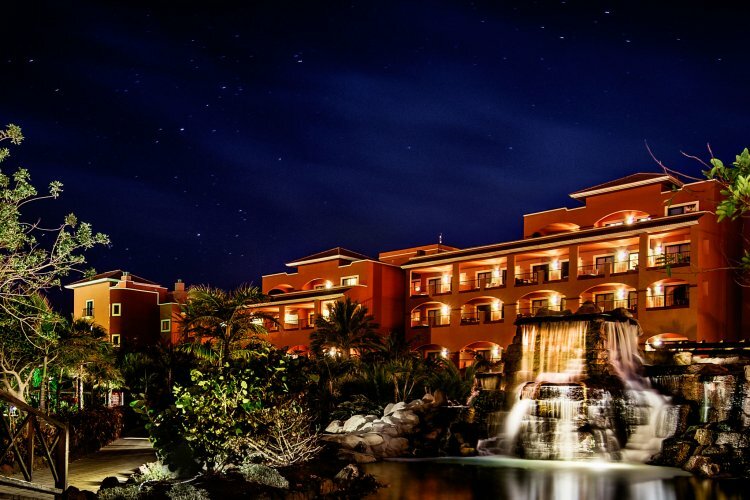 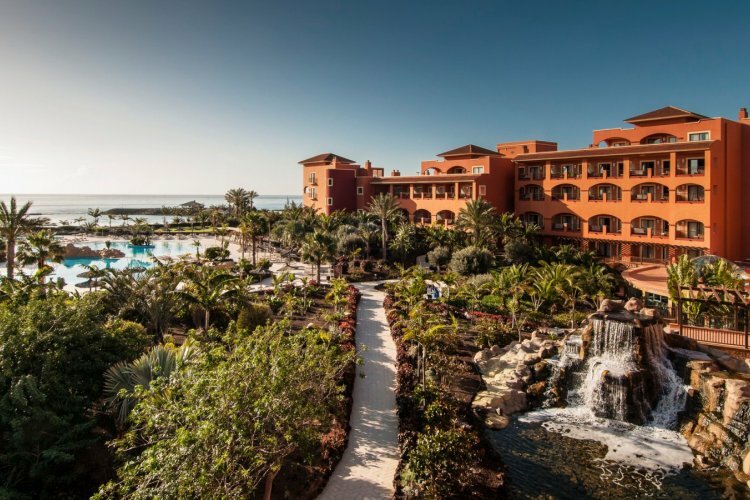 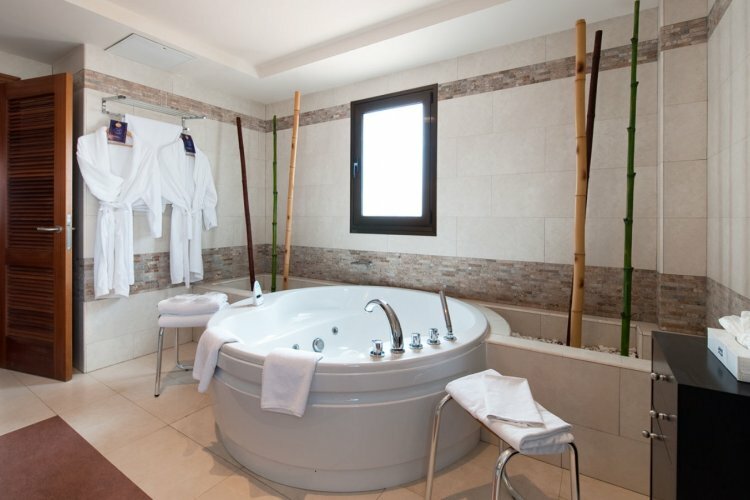 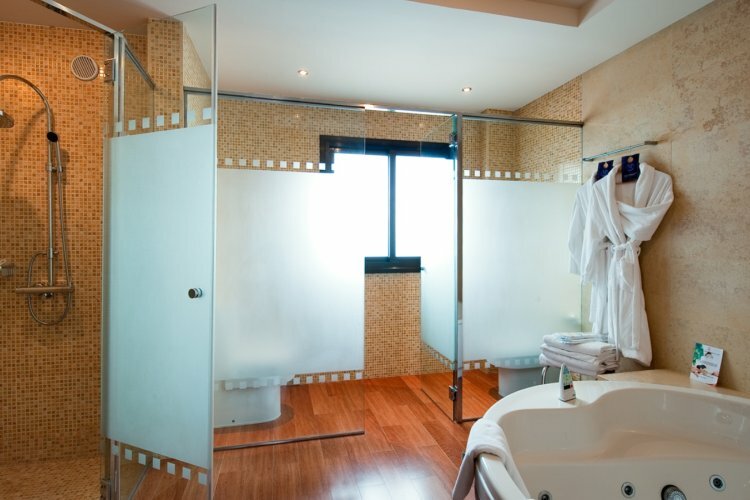 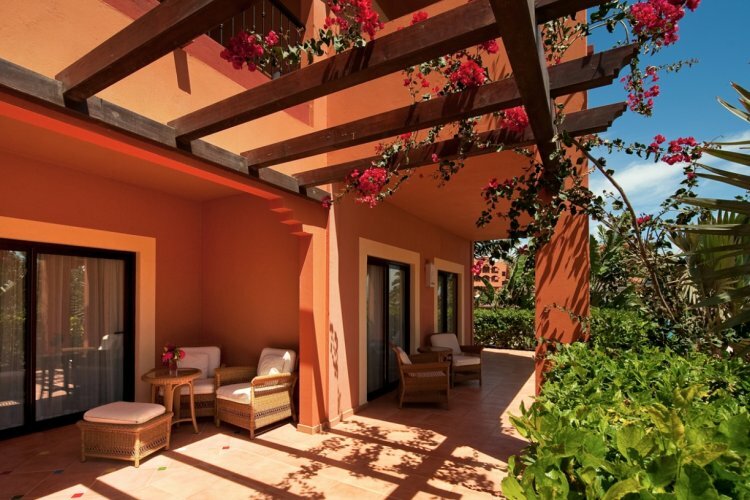 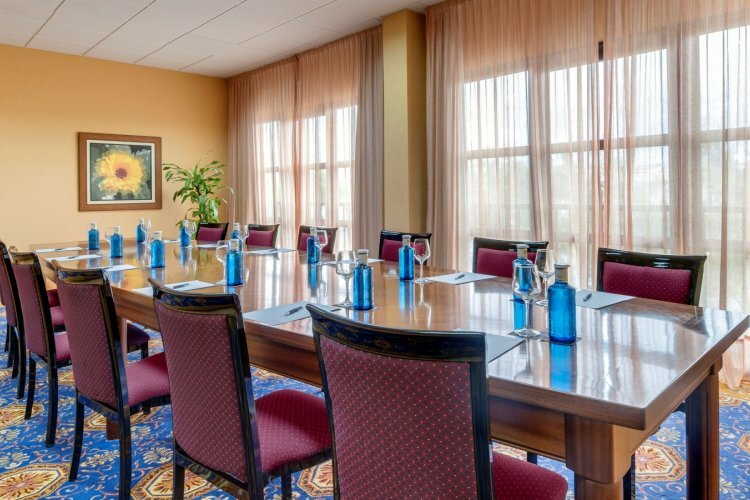 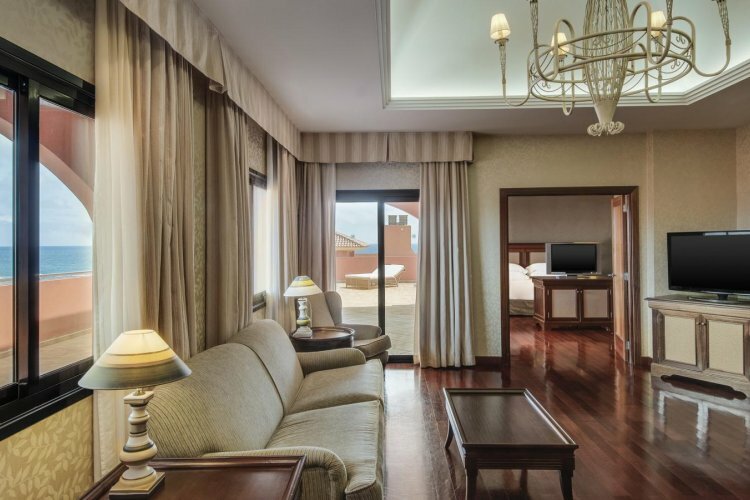 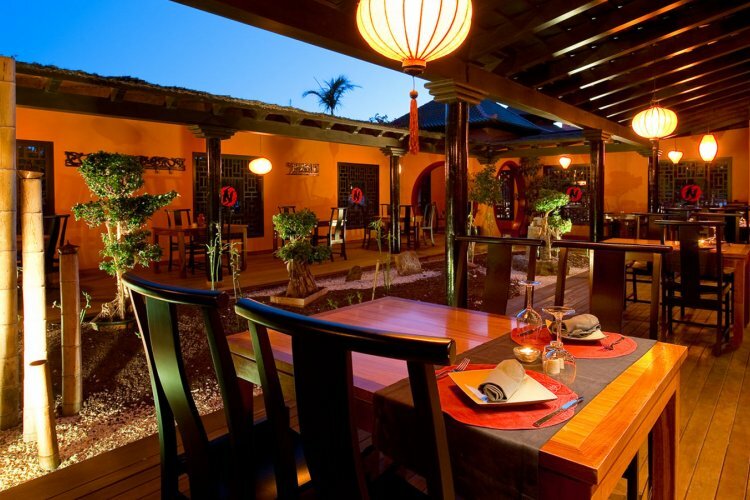 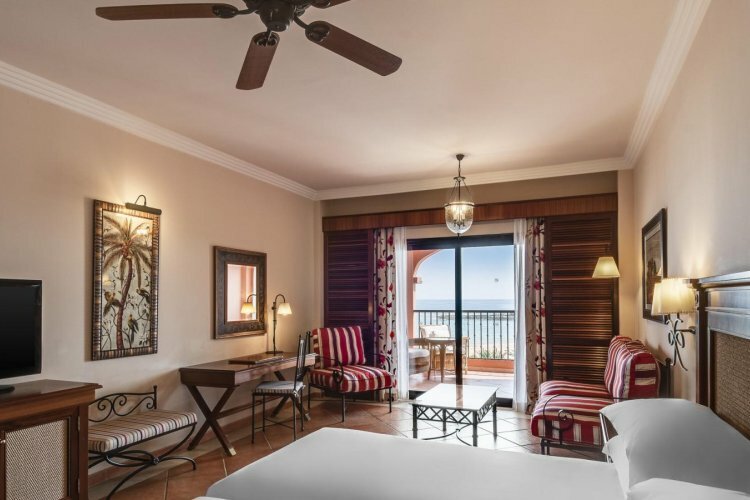 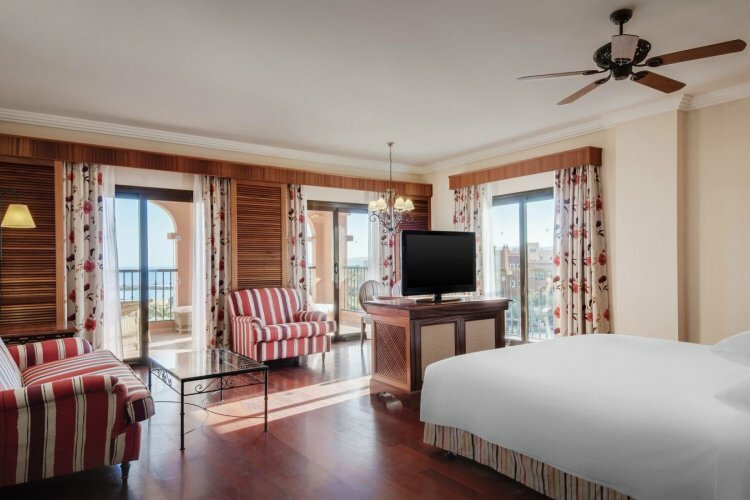 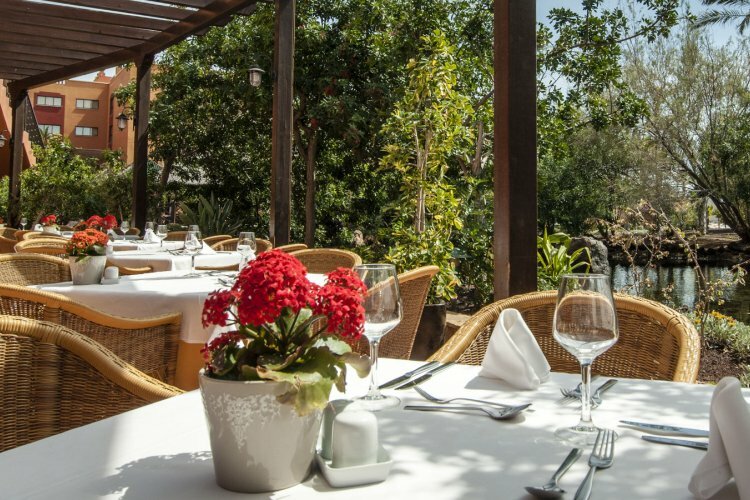 There are 266 large and luxury rooms and suites, decorated in traditional, elegant Canarian style with private terraces. 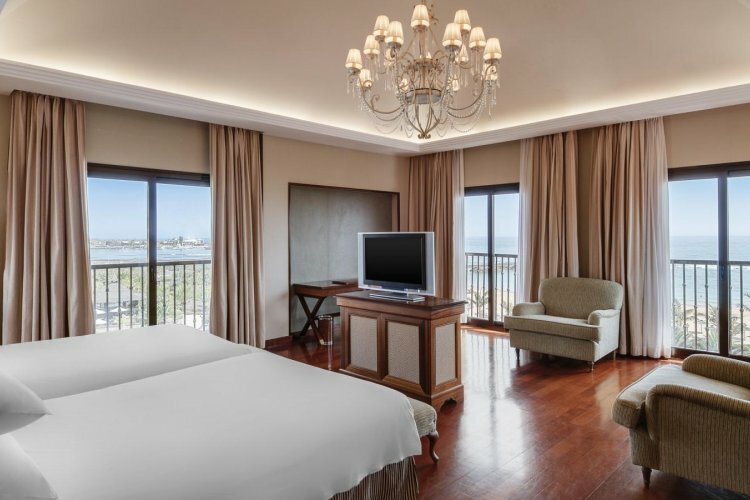 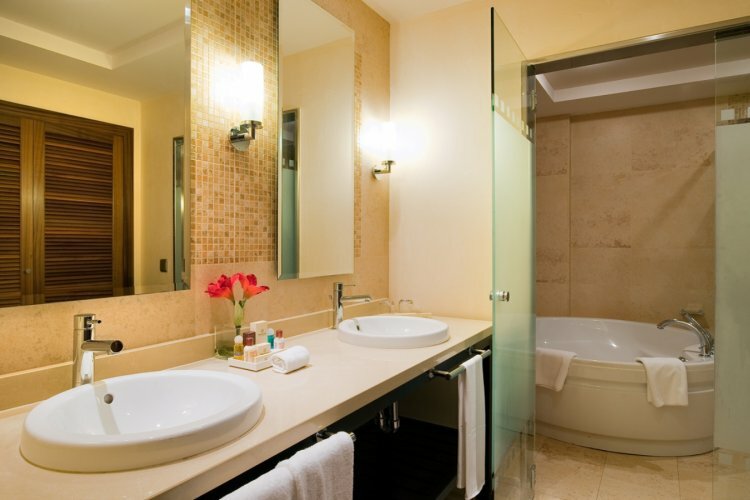 All rooms have the Sheraton Signature beds and all the necessary facilities to make each guests stay as comfortable and relaxing. 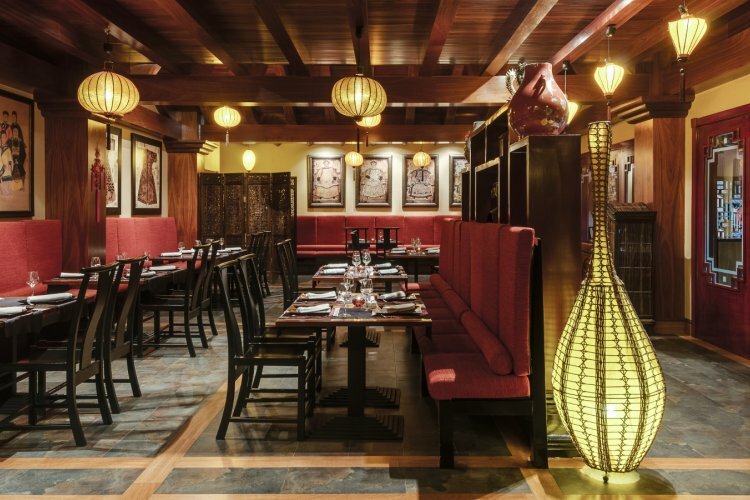 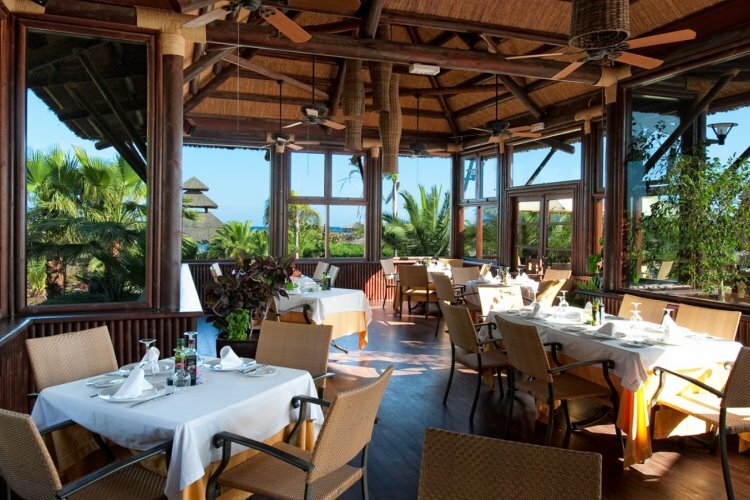 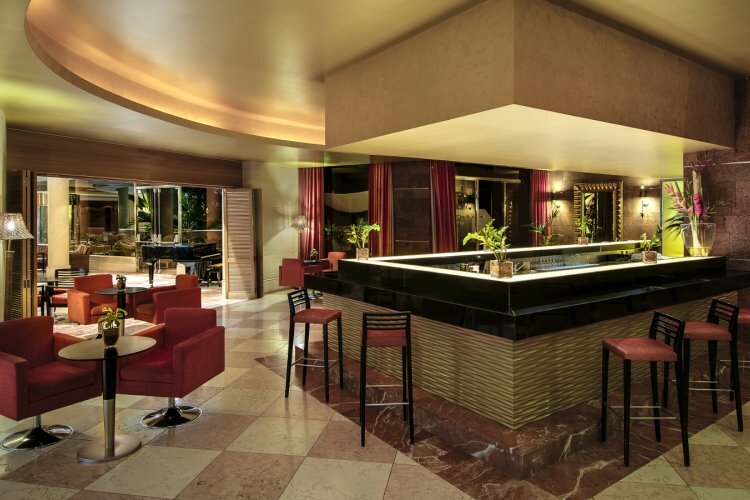 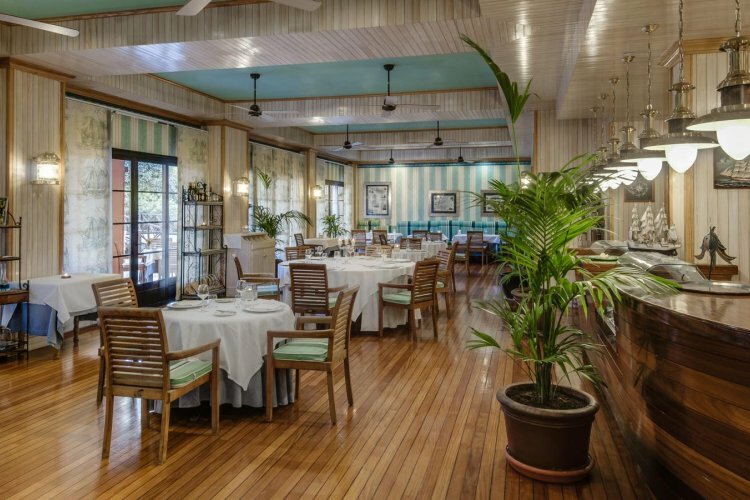 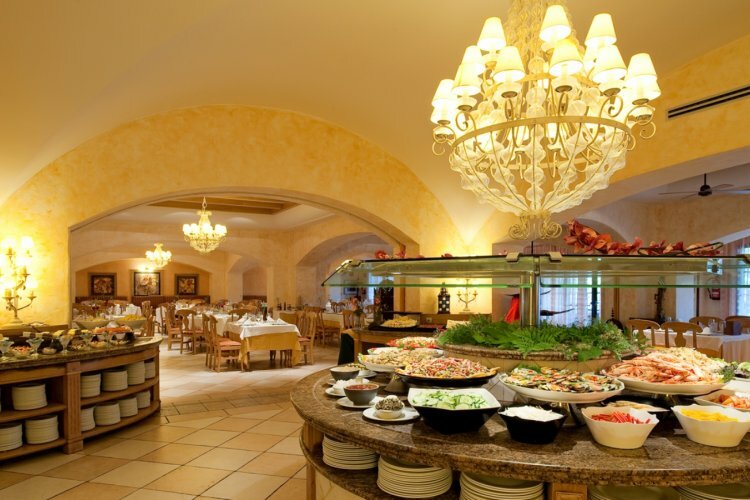 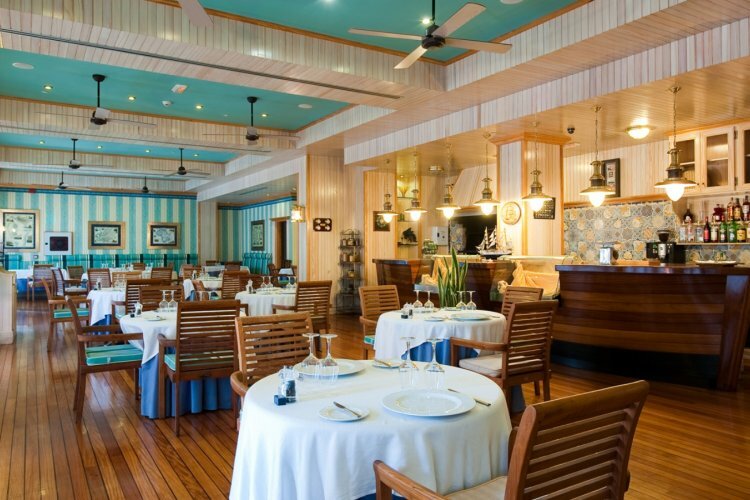 Guests can enjoy 4 excellent restaurants within the hotel that offer a range of delicious cuisines or enrich your stay with one of it 3 bars with a tantalising cocktail. 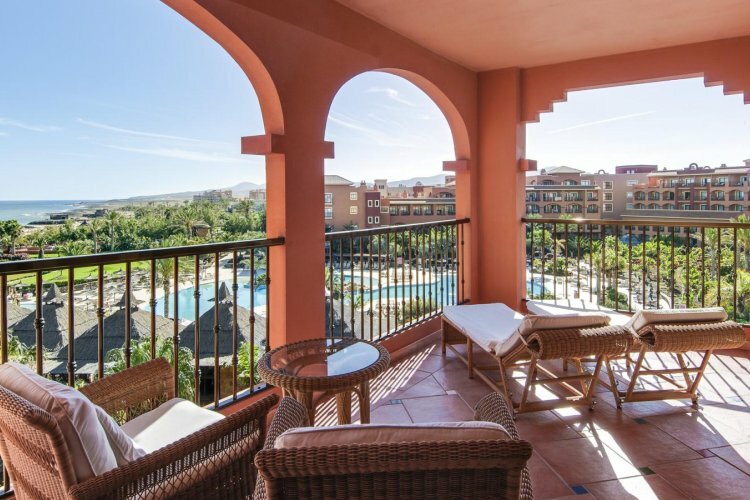 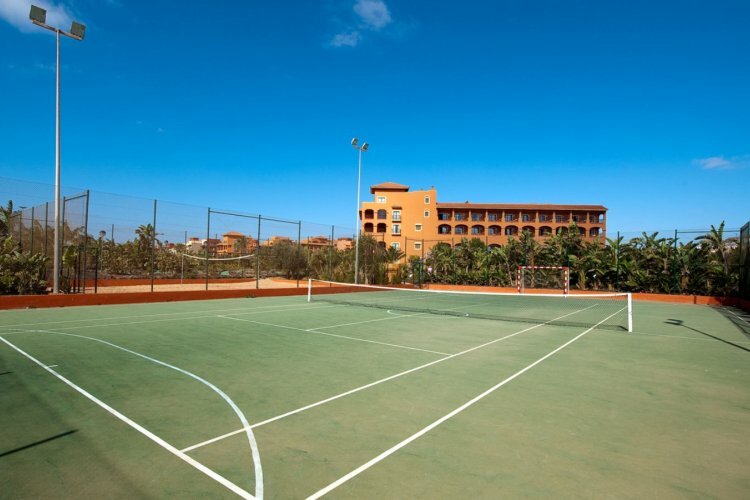 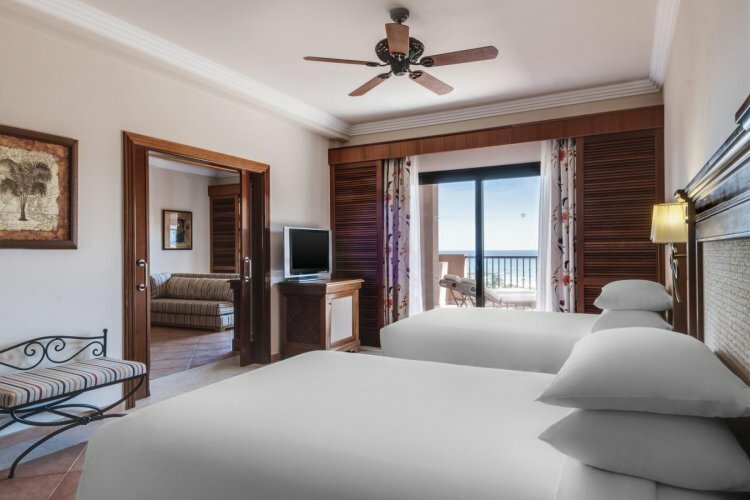 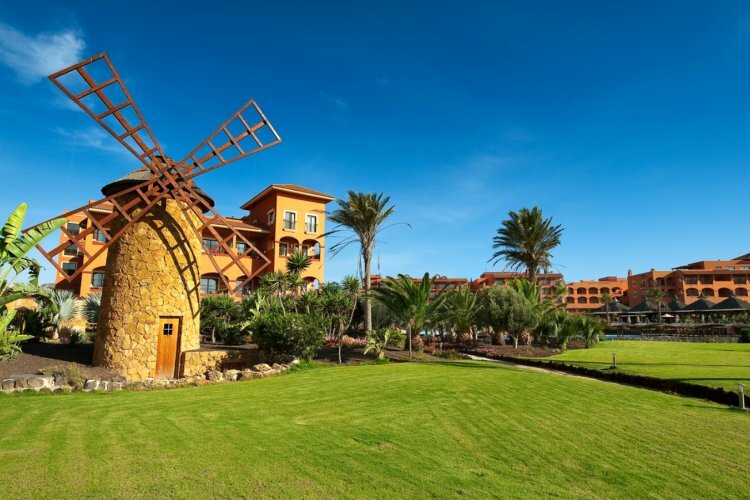 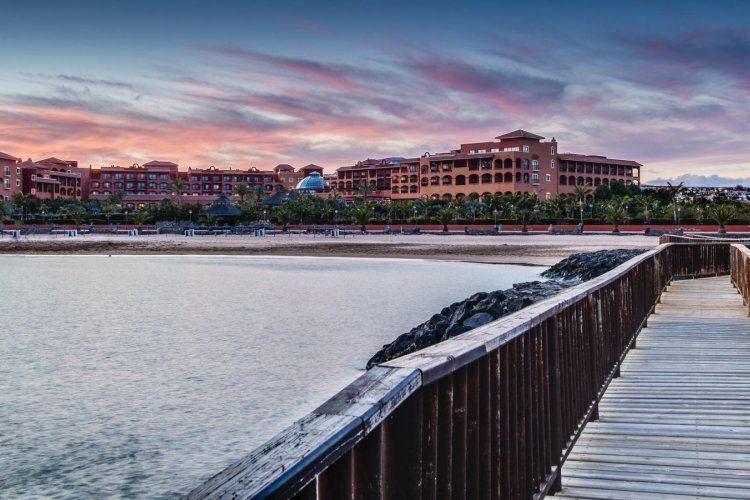 Sheraton Fuerteventura Beach Golf and Spa is a fantastic choice for families looking for a sun-filled beach holiday situated in an envious location of the Spanish Canary Islands. 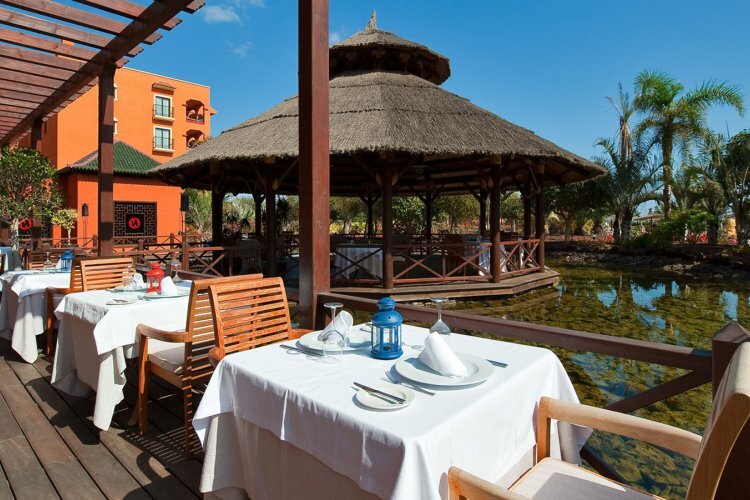 "great, but a bit windy as expected generally sunny and warm"
"Sunshine everyday this year, hardly a cloud to be seen! 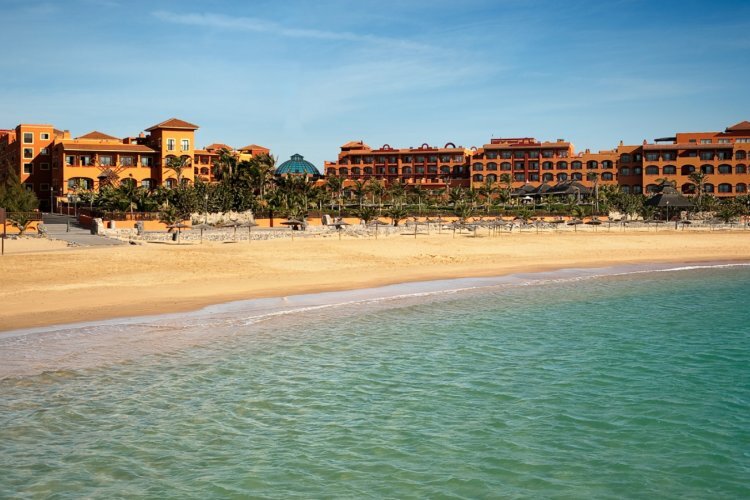 Left 26 degs, arrived Gatwick 2 degs."